Dental implants are metal anchors that function as a root substitute and provide a solid foundation for a tooth replacement. Dental implants are designed to look, feel and function just like your natural teeth. They are a popular replacement option that can ultimately restore your overall dental health and greatly improve your quality of life. As a result, dental implants drastically increase people’s level of comfort and restore their confidence to eat, speak, laugh and enjoy life just like they did before. On top of that, dental implants can preserve the facial structure and prevent bone deterioration associated with missing teeth. At Monterey Peninsula Dental Group, our dentists and staff work closely with you to ensure a successful procedure and satisfying outcome. It is a priority for us to address all of your questions and potential concerns, so you can feel as comfortable as possible throughout the entire process. Once you and your dentist have decided that dental implants are the right choice for you, we will set up a series of consultation visits to discuss your individual treatment plan, so you know exactly what to expect. Next, we will carefully review your dental history, take X-rays and perform a thorough examination. For most patients, the placement of dental implants requires two surgical procedures. The entire process can take 6-8 months, but patients usually don’t experience any major disruptions to their everyday lives. During your first procedure, the implant will be placed into your jawbone. The implant will then stay beneath the surface of your gums for 3-6 months , so it can gradually integrate with the surrounding bone structure. During that time, you will most likely wear temporary dentures and should stick to a soft diet. At the same time, your restorative dentist will design your final bridgework or denture, which will restore function and improve aesthetics until you move on to the next stage. Once the implant has integrated to your jawbone, you are ready for your second procedure. Your dental surgeon will uncover the implant and attach a small healing collar unless the healing collar was already place at the time of surgery. 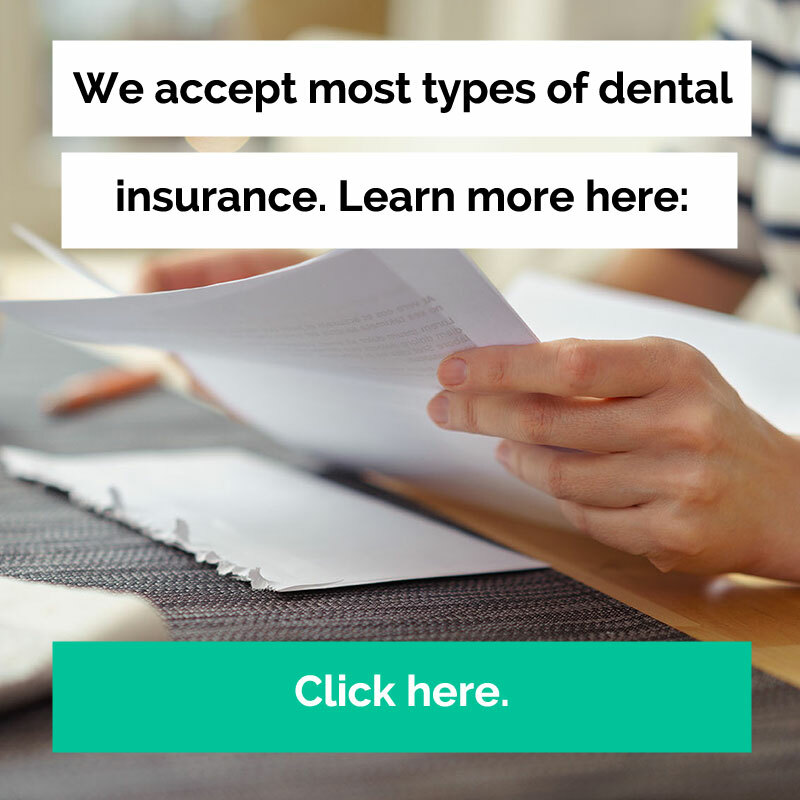 Afterward, your Monterey Peninsula Dental Group dentist will be able to create your new tooth, the final product that will be placed on top of your implant. For that, we will take impressions to ensure your replacement will fit correctly. Finally, titanium posts or attachments will be placed on top of the implant to tightly and securely connect the new tooth. As soon as your final appointment is over, you can walk out of the office and showcase your beautiful, healthy and natural-looking smile. What dental technologies does MPDG use for implants? We’re proud to use the best implant technologies on the market to provide the best treatment and experience to our patients. We’re proud to hold the following certifications and use the following dental technologies in our dental implant treatments.